Samsung is yet to confirm the name for its upcoming Foldable Galaxy smartphone. However, Samsung on Monday officially announced that it will launch its first Foldable Galaxy Smartphone on February 20 at Samsung’s Unpacked Event in San Francisco. Samsung will also launch its much-awaited Galaxy S10 line up on the same date which includes, the Galaxy S10, Galaxy S10E, and the Galaxy S10+. 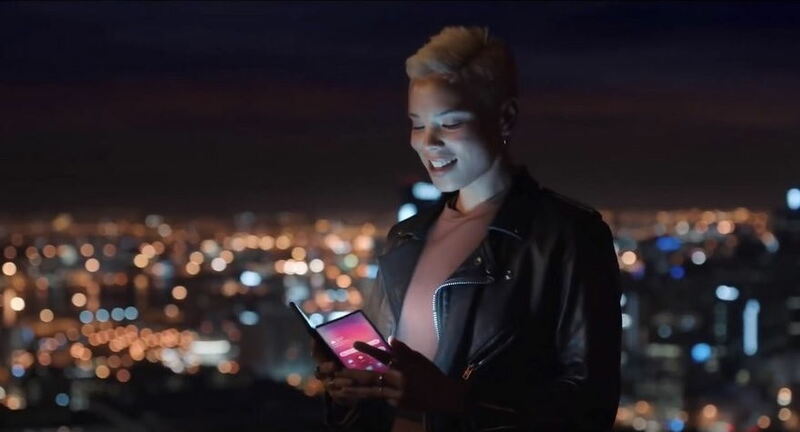 Samsung on Monday confirmed the launch of its Foldable smartphone by releasing a short teaser video which reads, “the future unfolds” and the date “02.20.19”. Samsung has also confirmed that it will launch a special edition of its Galaxy 10+ and a 5G variant of its Galaxy S10 later in March. Now there are eight more days to go and then all the rumors and speculation surrounding the Galaxy S10 will finally come to an end.